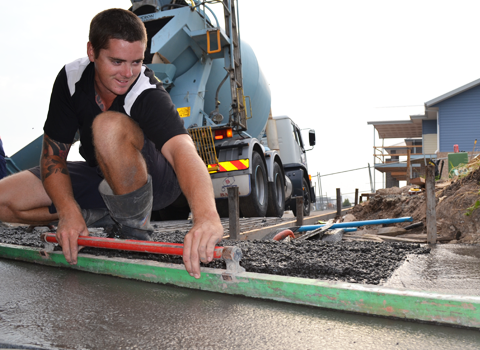 Highway Concreting is a proudly Australian-owned business owned and operated by Nathan Sackett, offering Council Approved services in residential, commercial and industrial. We service all of the Illawarra, South Coast & Southern Sydney and guarantee top quality concrete designs and solutions. 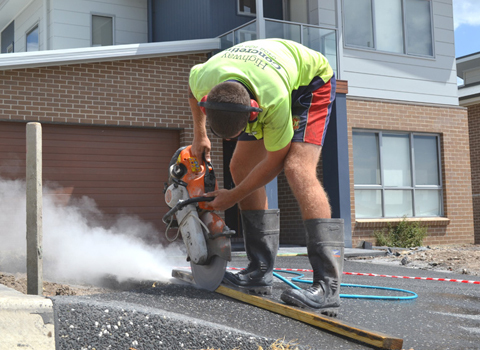 We offer a large range of concreting services including: house, shed and garage slabs, patios, retaining walls, resurfacing, cutting, grinding, garden edging, pool surrounds, driveways, stairs and pathways. The team at Highway Concreting are committed to each and every client, which is why we maintain a high standard of workmanship and attention to detail with every project we undertake. In conjunction with our services, we also provide the option of several different finishes such as: plain, polished, stencilled, stamped and coloured concrete, along with specialised aggregates. We can help you to match the colour of your concrete to an existing colour scheme for your home or business. 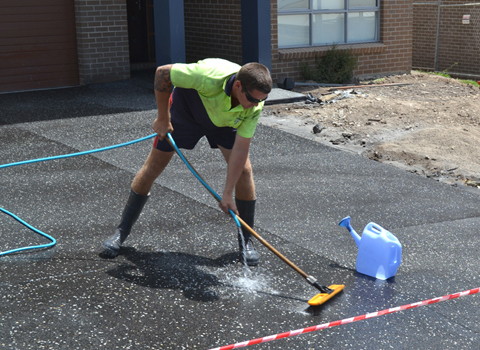 Council approved, licensed and worksite health and safety accredited, we have been providing superior concreting services to the local and regional community for many years. For a free quote or further information on the services we offer, along with professional advice on your next concreting project, please feel free to contact us. Our prices are competitive and we will find the right concreting solution to suit your style, lifestyle and budget.